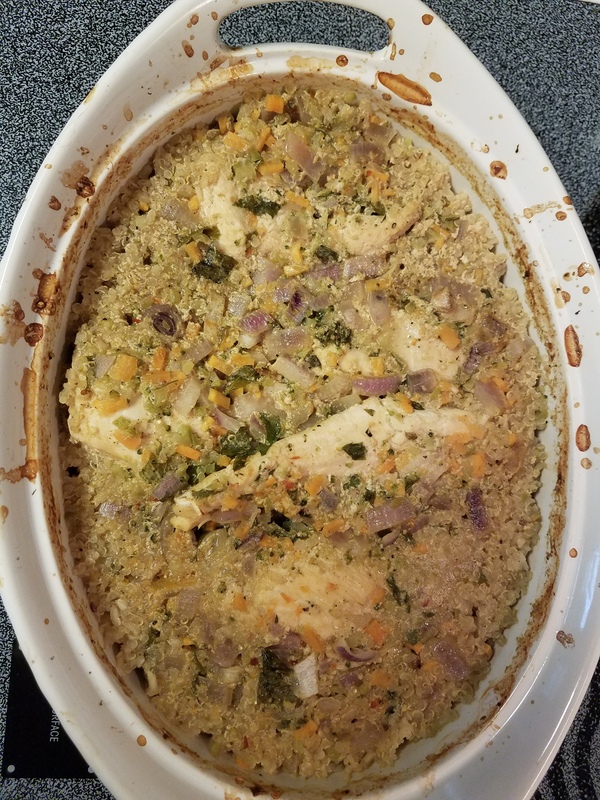 This recipe is a healthier version of the old rice, soup, and chicken casserole that has been around for years. It calls for more nutritious options than the older recipes. 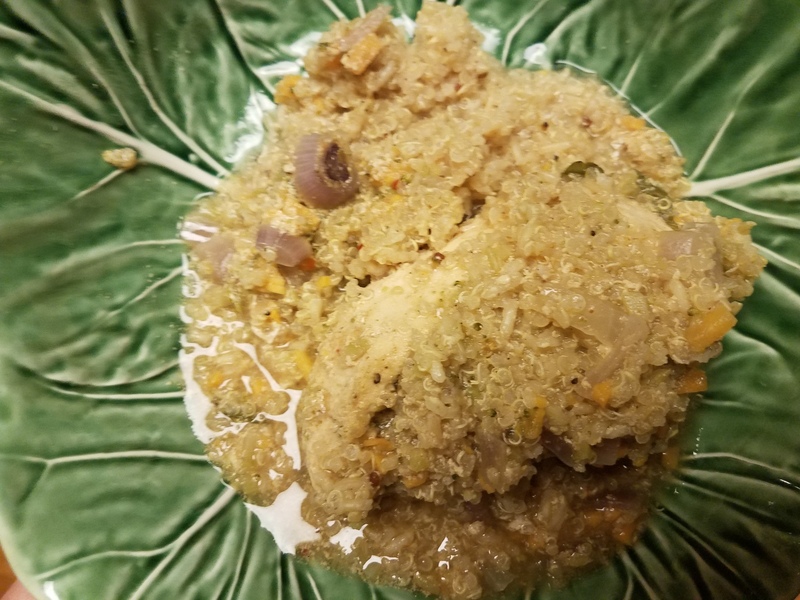 Such as riced vegetables, bone broth, sprouted brown rice and quinoa. Below is an explanations of some of these ingredients and why they are better to use than the old stand by. 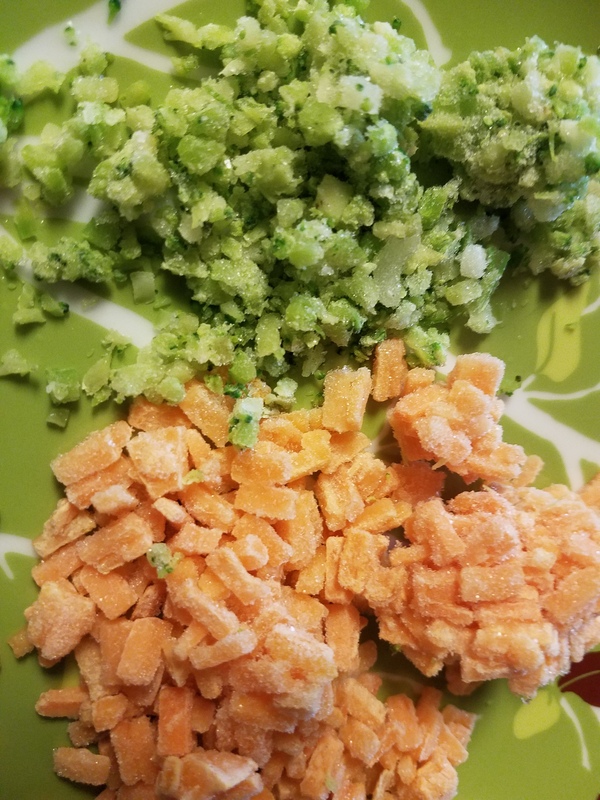 Riced vegetables are finely chopped vegetables. And can be founded in the frozen food section. Or done in a food processor. Because you can incorporate and conceal them into food. Riced vegetables make a great way to get your finicky eater to accept a dish. Along with a time saver on chopping. I find I am adding more vegetables, in more dishes since I discovered riced vegetables. Organic chicken broth is a healthier ingredient than regular chicken broth. It is higher in protein and nutrients. Depending how it is made (homemade vs. store bought) will determine how much more. Bone broth is cooked for long periods of time. On a very low heat. It is best cooked for a minimum of 36 hours. It is usually cooked with filtered water, bones, some meat, vegetables, herbs, spices, and a small amount of vinegar. The vinegar is thought to help exact the nutrients. This method of cooking extracts the gelatin from the bones (marrow). And release the nutritious minerals. 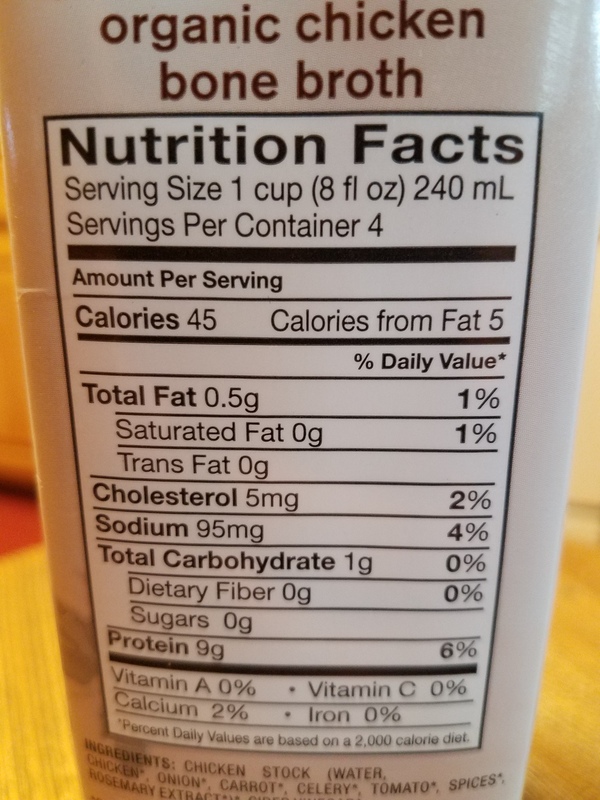 Some of these nutrients is collagen. Yielding a thick and gelatinous liquid. It is cooked with a bounty of vegetables and herbs. 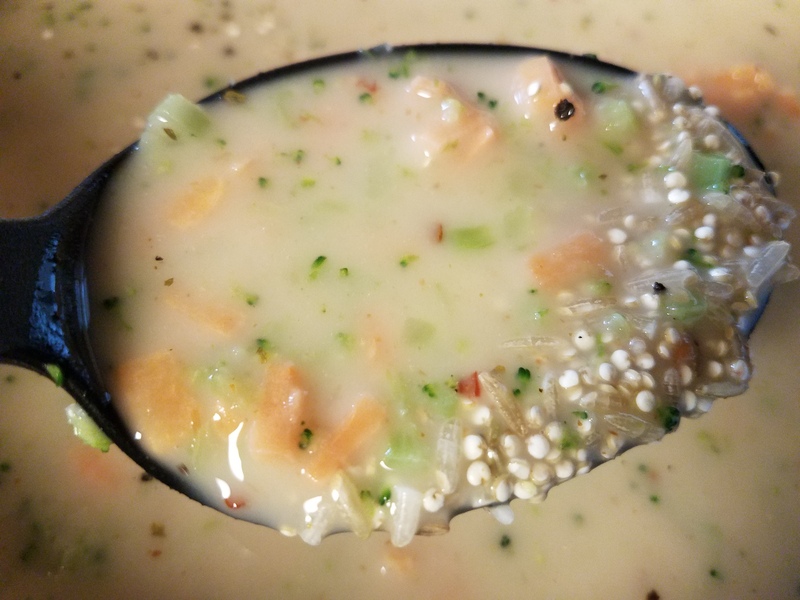 Making it more of a stock then broth. Regular broth is usually cooked for 45 minutes to 2 hours. Not giving it ample time to exact much. It is a lighter liquid with flavor of the chicken. But not as nutritious then bone broth (stock). 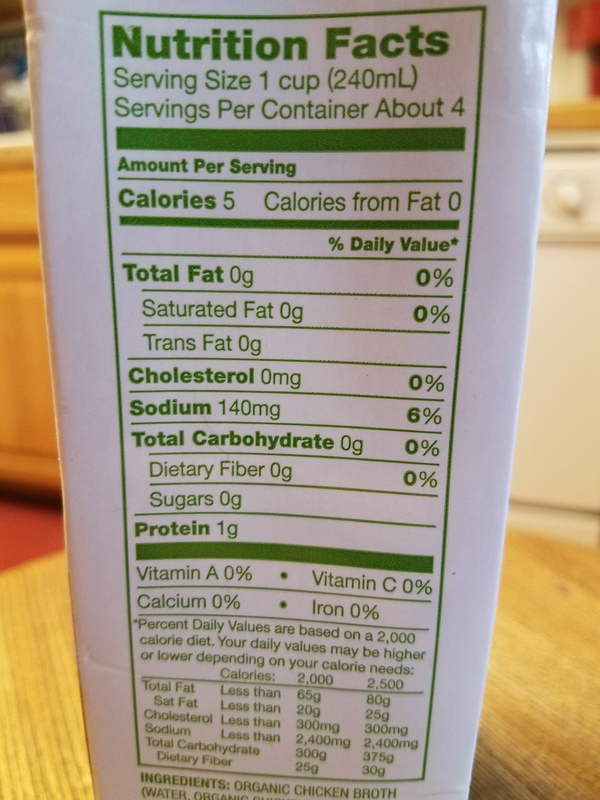 Below is the nutritional facts for a popular boxed chicken bone broth and regular box chicken broth. As you can see the bone broth is higher in some components. I love to grow herbs year round. I tend to grow them in pots that are easily brought into the house during the winter months. Giving my family a bounty year round. 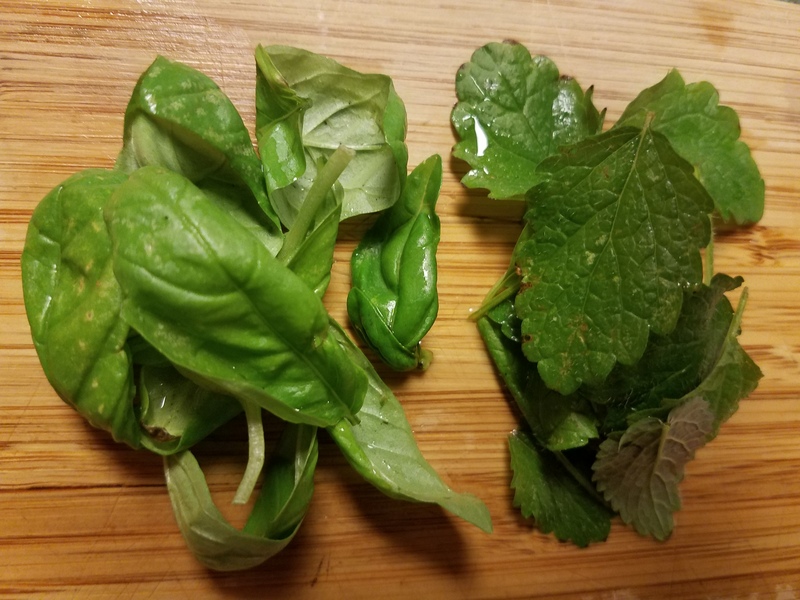 One of my favors is lemon balm. It is part of the mint family and is full of a rich lemon flavor that is a great addition to any dish. It is considered a calming herb. It can be found in history as a stress and anxiety reliever. Along with a sleep promoter and appetite improver. It is also known to ease pain and discomfort from digestive issues. It is great in soothing teas such as valerian, chamomile and hops. And, not half bad as a replacement for mint in a Mojito. Lemongrass is a native of India and other parts of Asia. It too has a strong lemon flavor. It turns out that lemongrass has many healthy benefits to. It is thought to give relief for stomach issues, insomnia, respiratory issues, fever, aches, infections, rheumatism and edema. To names a few. It is known to be used as a antibacterial, anti-fungal and antimicrobial across Asia and Africa. Lemongrass is known to be full of vitamin A, vitamin B, folate, vitamin C, potassium, calcium, magnesium, phosphorus, manganese, copper, zinc and iron. Lemongrass can be found in the produce section. It resembles a skinny leek. 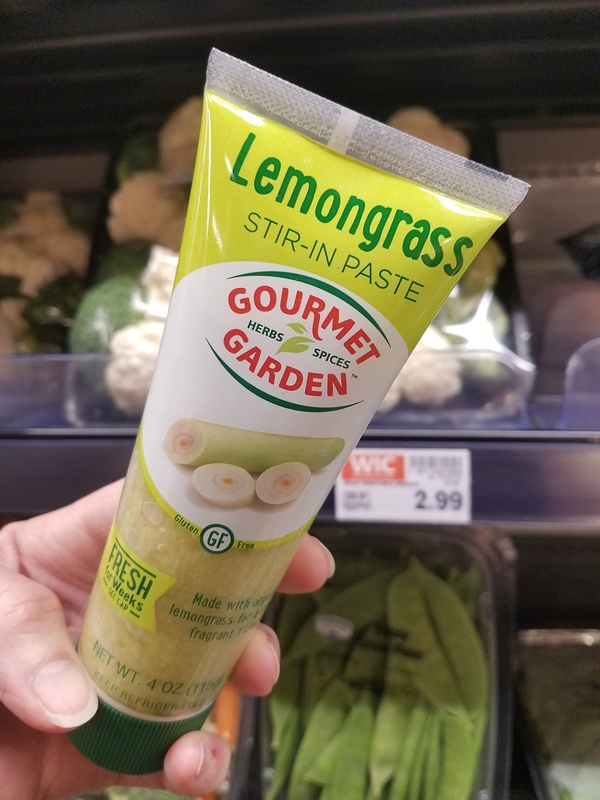 Lemongrass can also be found in a convenient paste. Just squeeze it into a measuring spoon and add to your recipe. The paste is usual found in the fresh herb section of the grocery store. 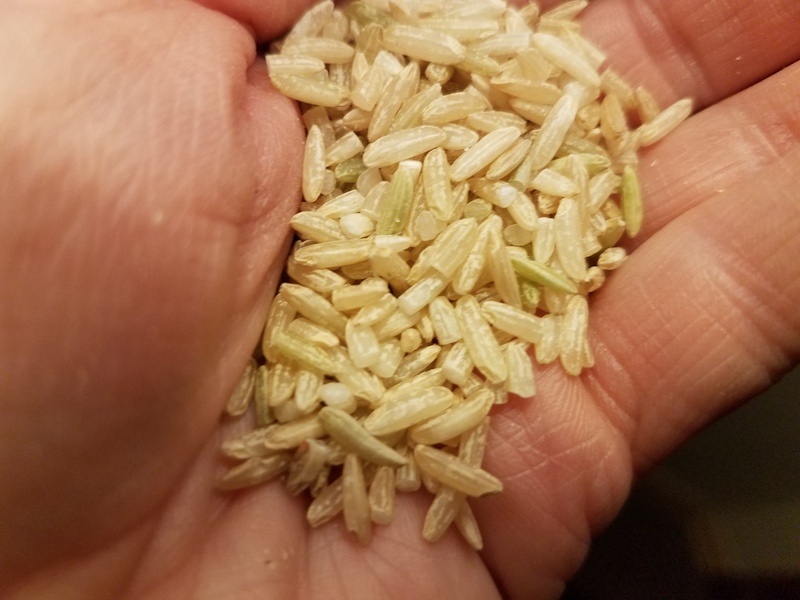 Sprouted brown basmati rice is a germinated whole grain rice. It has a quicker cooking time than regular brown rice. Which makes it a great ingredient replacement for white rice. Germinated brown rice is thought to be healthier than white rice. 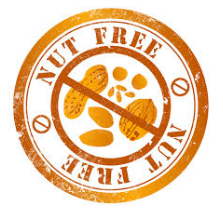 It is higher in basic nutritional components such as vitamins, minerals, dietary fibers, and essential amino acids. In addition, brown rice contains more ferulic acid, γ-oryzanol, and gamma aminobutyric acid. 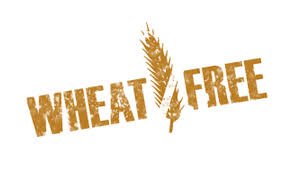 In all types of sprouted grains is known to increase many of the grains’ key nutrients. Such as B vitamins, vitamin C, folate, ﬁber, and essential amino acids. These nutrients are often missing in white rice. In addition, sprouted grains are thought to have less allergenic effects in individuals with grain protein sensitivities. Such as gluten issues. A study published in the Journal of Nutritional Science and Vitaminology found that eating sprouted brown rice instead of white rice improves blood sugar control. In casserole dish, add coconut milk, broth, chili sauce, curry powder, salt and pepper. Add rice to a fine strainer, rinse rice with cold water. This helps reduce an residue. Add rinsed rice, quinoa, herbs and vegetables. Mix well. Clean your hand. Rinse chicken under cold water. Place on top of casserole mixture. 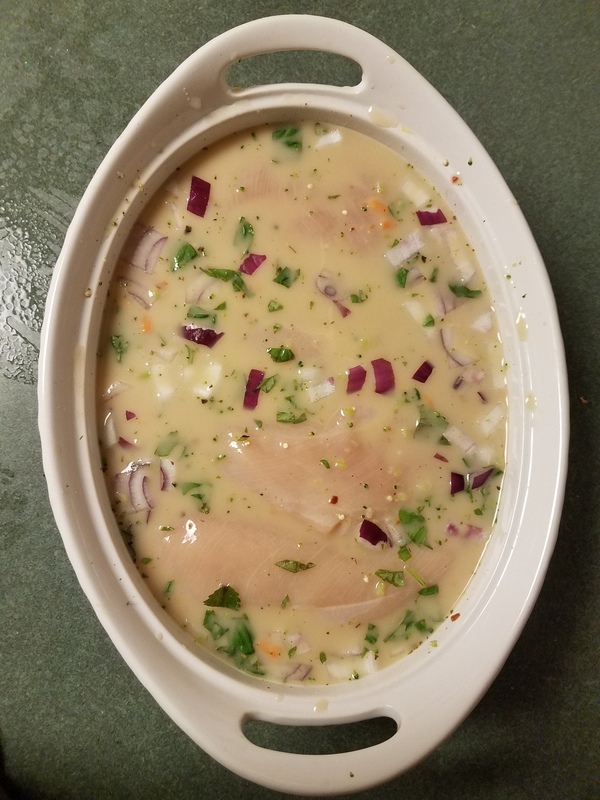 With a spoon, push chicken into mixture. Spoon some of the mixture over chicken. Cook uncovered for 1 hour. Continue to cook if rice is not cooked.